Babies are one of the most beautiful blessings in the world. The arrival of the baby teaches us the definition of unconditional love for every parent. 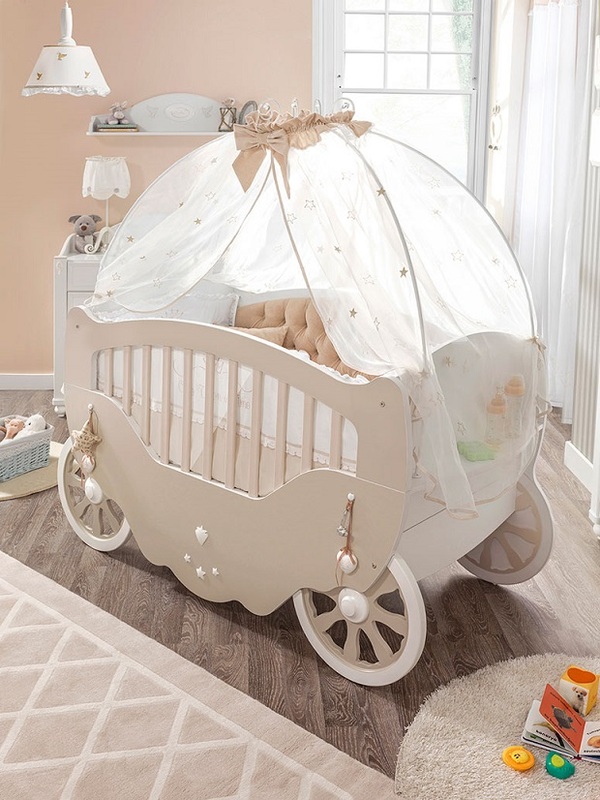 Every parent wants to create a comfortable and cozy environment for the baby before its arrival. 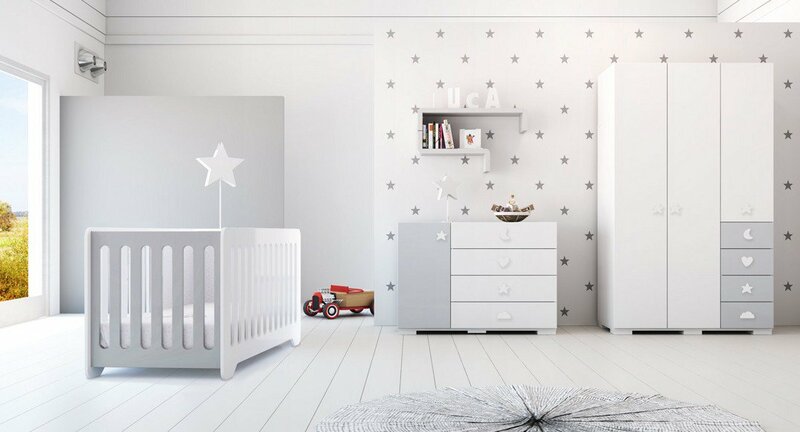 Nowadays there is unique and distinctive baby room designs are available which can help you in making the perfect atmosphere for your baby. 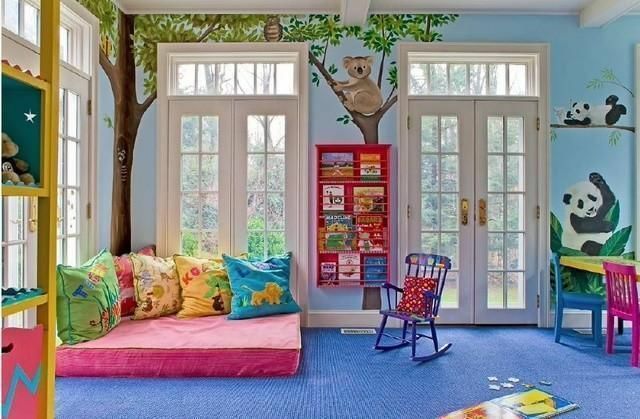 To make the room phenomenal and outstanding, you should make sure that it has an area for sleeping as well as playing. 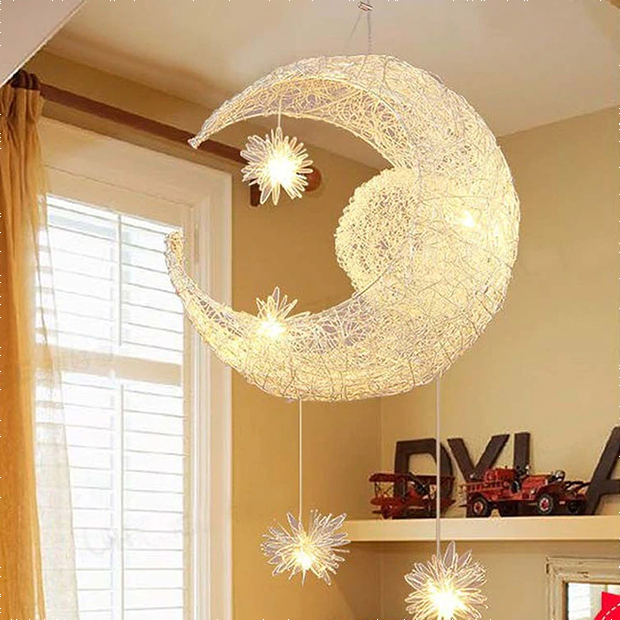 Some of the creative ideas which can make your baby’s room beautiful and amazing are as follows. 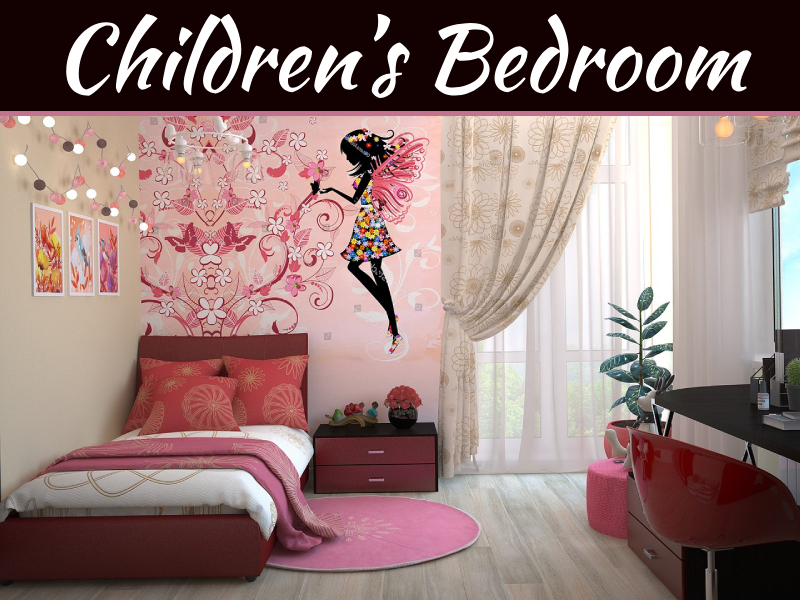 The patterned wallpaper with themes and motifs may add a beautiful look in your baby’s room. On another hand, it will make the room look phenomenal and enhance the imaginative power of the baby. 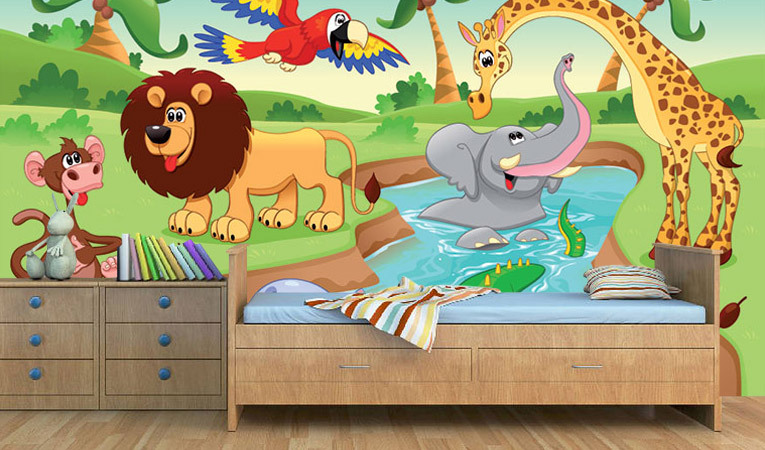 Therefore, it’s essential to make the most creative and innovative wallpaper on the wall of your baby’s room. There are many types and kinds of wallpaper available in the market you can buy any creative wallpaper which is suits to your budget. The original wallpaper makes the atmosphere of the room lively and energetic; he or she will start identifying thing quickly with the help of it. 3D paintings are one of the coolest and chicest things to attract and fascinate the baby. 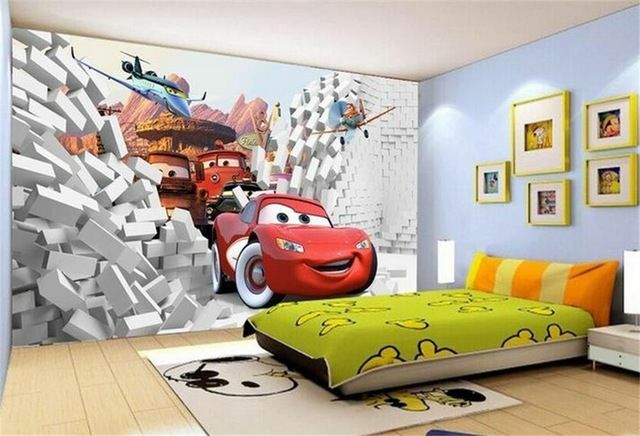 The placement of 3D painting makes the room look awesome and beautiful. 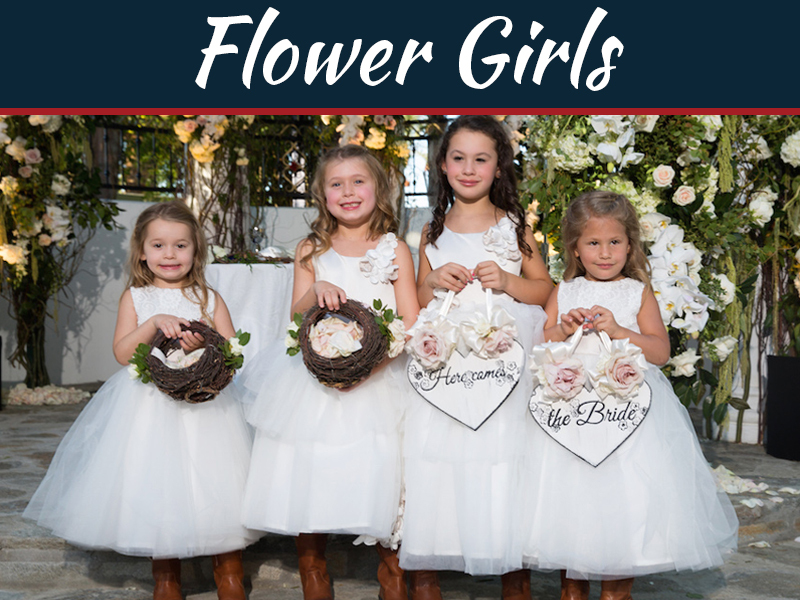 However the newborn baby cannot understand the design but initially, he grows, and the design takes the most important part to identify colors, shapes, and sizes will help his brain growth too. To make a room unique, distinctive and phenomenal, you should choose the most amazing and engaging 3D painting. The appealing picture will distract the baby or prevent from crying. Select the creative 3d painting which will make the process of drilling easier and more straightforward. If you have enough space in the room, then you should make your baby’s room proper and organized. This is possible by organizing to specify an area for a specific activity. 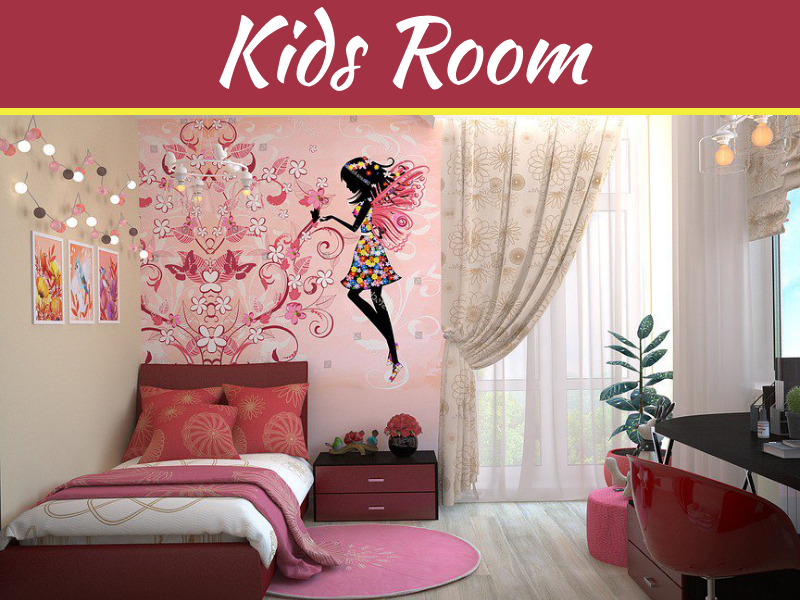 For examples, you can make a separate play and sleeping area, activity area to make the room look beautifully organized. You can keep toys in the play area to make your baby’s room phenomenal and outstanding. When the baby is quite small, the most critical thing for the babies is sleeping. If the infant won’t complete proper sleep, then it might get irritated and agitated and would keep crying the whole day long. To prevent your baby from crying you should provide a comfortable and cozy bed for your baby to sleep. You can hang the attractive or inspiring things on the walls of the baby’s room. 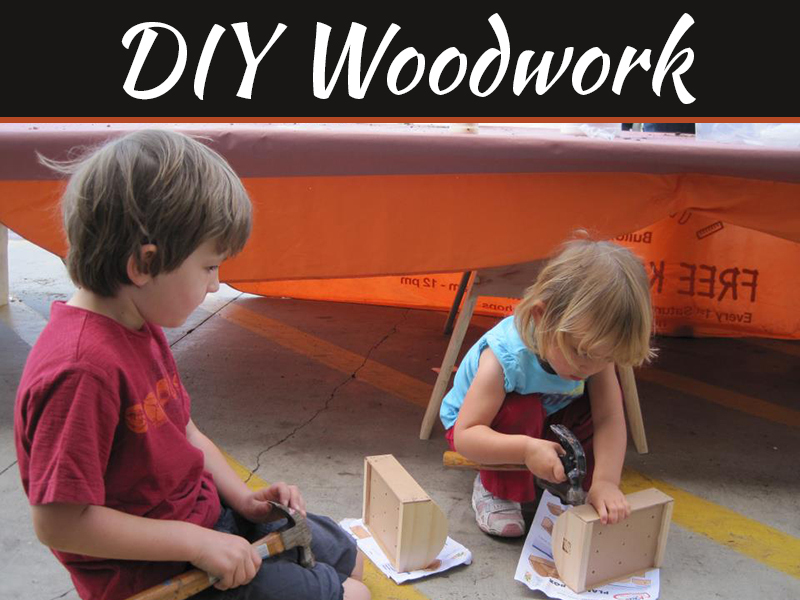 You need a light-weight and portable drill machine for hanging the inspiration things on the wall. Inspiration paintings like fruits, vehicles, alphabets or colorful cartoon’s pictures. This will help your small kids to learn things quickly. To make a cozy environment, you should buy an adjustable cot. This will help you to make increase or decrease the length and width of the cot according to your baby’s growth. This cot not only helps you to take good care of the baby but also makes you easy to take him along with you anywhere and keep him comfortable in any situation.